This quote says a lot about the person Johnny Cash. And maybe it says something about why he had the ability to write a lot of very good songs? 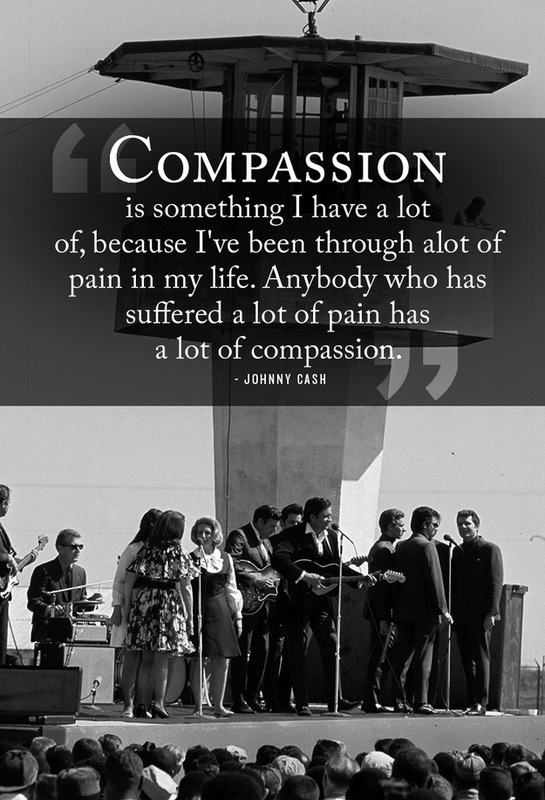 Compassion is something I have a lot of, because I’ve been through a lot of pain in my life. Anybody who has suffered a lot of pain has a lot of compassion. Write down your mail-adress and click follow to recieve an e-mail when there are new posts available. Three months – 20.000 views!